Southwood Graphics | Vehicle Graphics Wraps is one of the most efficient forms of advertising. Southwood Graphics’ in-house graphic design team uses the latest software to assist our clients through each step of the graphic design process until they are completely satisfied with the image portrayed of their company. We strive to provide a dynamic and professional company image regardless of the vehicle type or colour and are able to adjust your image to work on any vehicle or surface your require. Our graphic design team is personable and easily available to offer suggestions on how to realize your vision through correct colour, logo and text combinations. We also check existing artwork files provided by outside designers to ensure your graphics are correct and before we go to print. 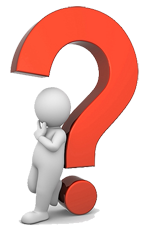 Southwood Graphics believes customer consultation is key to the design process - it’s a chance for our customer to go over what they expect and for our graphic design team to advise them on what needs to be done to achieve their goals. Southwood Graphics’ installation team consists of in-house veteran installers with over 25 years graphics experience and a Canada wide network of certified installers. All of Southwood Graphics’ installation technicians pride themselves on their courteous and professional manner, as well as their high standards of quality and consistency. 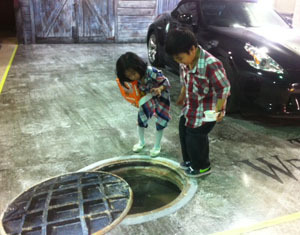 Our team insists on quality work and attention to detail is their second nature. Southwood Graphics’ installation facility located in the heart of the GTA trucking industry has the capacity for multiple trailer installations in a climate controlled environment. Our installation team members are also certified graphic removers. Whether you require simple sticker removal, sign removal or complex full wrap removal, we ensure your vehicles are de-identified without damage. We also offer an off-site removal service that will not only remove your graphics but clean and detail your vehicles to maximize your company image. Southwood Graphics guarantees professional results. 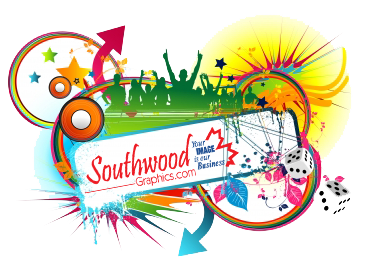 Southwood Graphics offers a wide range of products to meet your imaging needs. 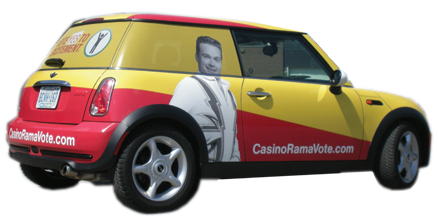 Fleet graphics, digital imaging/printing capabilities, car wraps, full vehicle wrap graphics, vinyl lettering big & small, car advertising, vehicle images, car images, your business logo on your vehicle, full colour graphics, vinyl graphics, trailer graphic installations, certified graphic removers, full wrap graphic package, vehicle decals...and more! 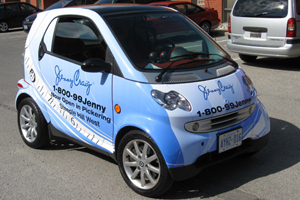 We provide cost efficient vehicle graphics solution for all your imaging needs. Our mission is to assist Southwood Graphics clientele across Canada to create a professional and visually dynamic vehicle identification program in a creative manner on a timely basis and at competitive pricing. Southwood Graphics is committed to building long term relationships with our customers by first helping them define their needs, and then going above and beyond to exceed their expectations for a professional, consistent and distinctive corporate image. Our goal at Southwood Graphics is to provide our customers with the most visually dynamic and professional company image. • Superior products & services from a team with over 20 years experience. • A professional and concise proposal or quotation on your graphics needs. 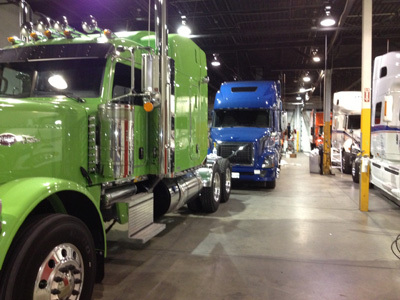 • An environmentally controlled installation and production center in the heart of the trucking industry. Don't Paint it. Wrap it! Don't paint it. 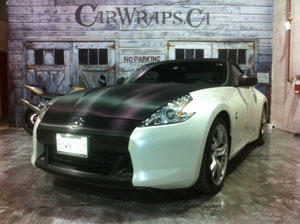 Wrap it with Avery Dennison's Supreme Wrapping Film! 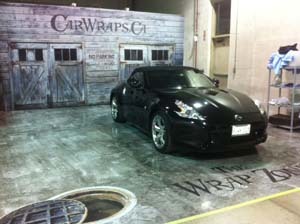 Now available at Southwood Graphics @ The Wrap Zone. 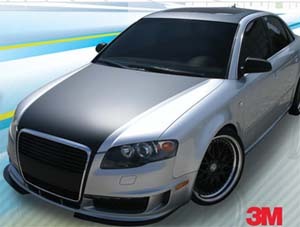 3M Scotchprint Wrap Film Series 1080 are long-term, removable, dual cast films are designed for solid color vehicle detailing, decoration and full wraps without graphic protection. This film's pressure-activated adhesive allows it to slide and be repositioned until firm pressure is applied. The non-visible air release channels assure fast, easy and virtually bubble-free installations. 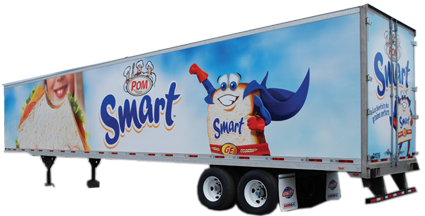 ...Over 10 million people see your company image annually and that a local delivery truck makes 16 million impressions every year? Let the Southwood Graphics team ensure you give them a dynamic first impression that sets you apart from your competition and maximizes the marketing aspect of an effective company image.